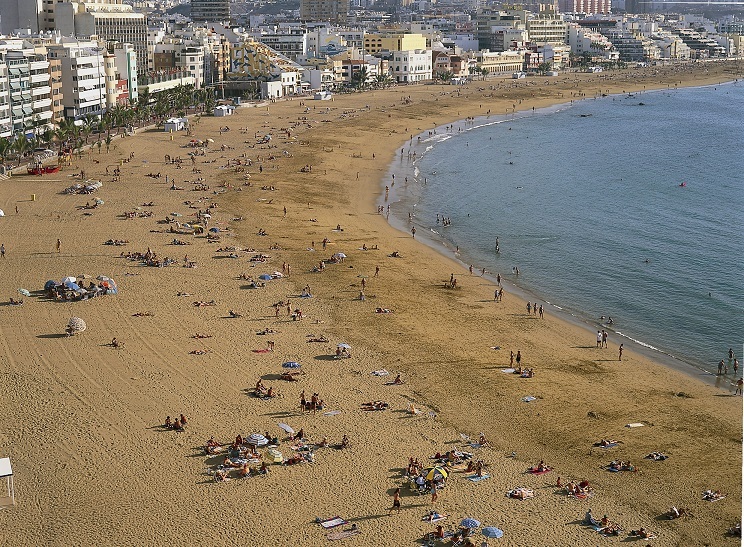 Grand Canary island, called the Hawaii of the Atlantic, is neither cold in winter (average 67 degrees F) nor hot in summer (75 to 85 degrees F). 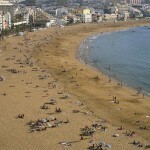 Its long beaches allow the enjoyment of all sports year round. 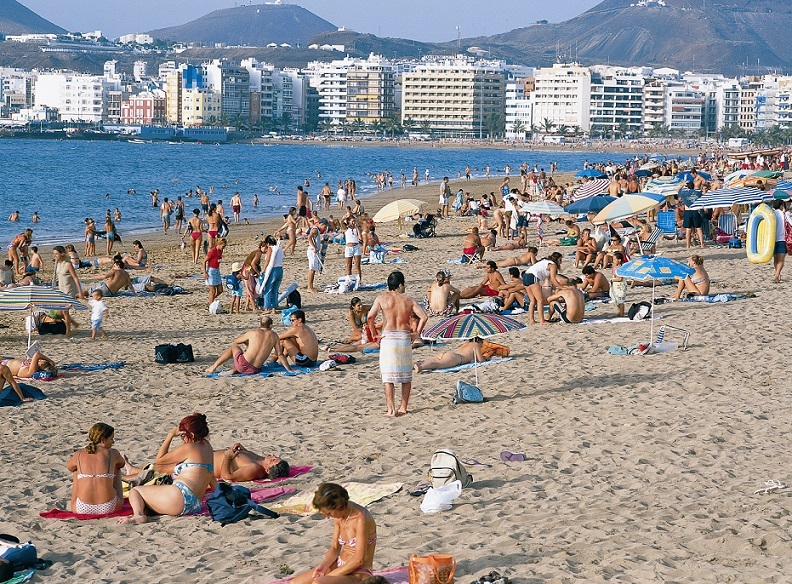 Two million tourists per year flood the island, giving it a cosmopolitan and international atmosphere. 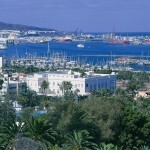 Grand Canary island is connected by air with all main European and American cities by scheduled and charter flights. 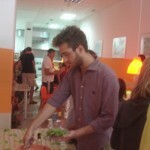 People are relaxed and friendly. 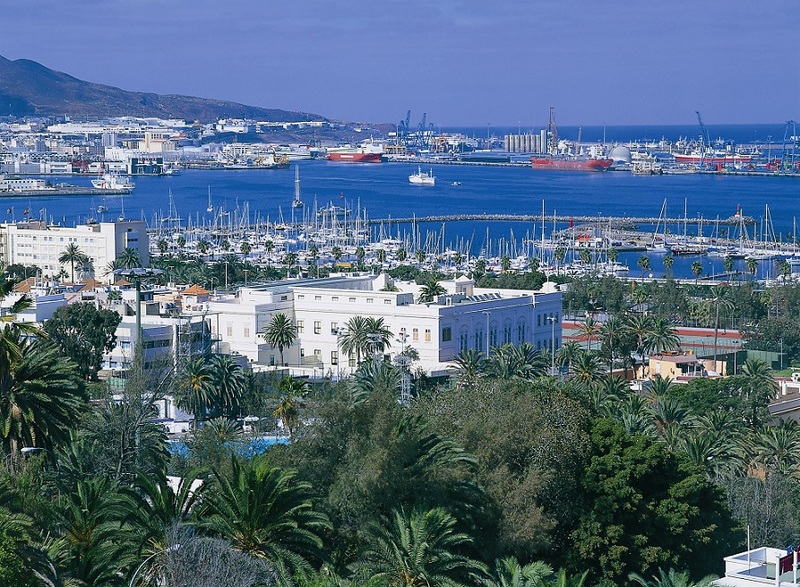 Las Palmas is a very busy and colorful port. The old town is a monument to Andalusian architecture. 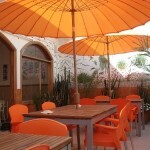 Great restaurants, sidewalk cafes and great shopping will provide you alternatives for your leisure time. 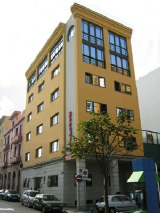 Gran Canaria School of Languages is located in the capital city, Las Palmas. 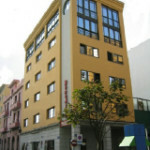 This Spanish Language School is housed in a modern building in the commercial district not far from the beach and near the students’ lodging place. 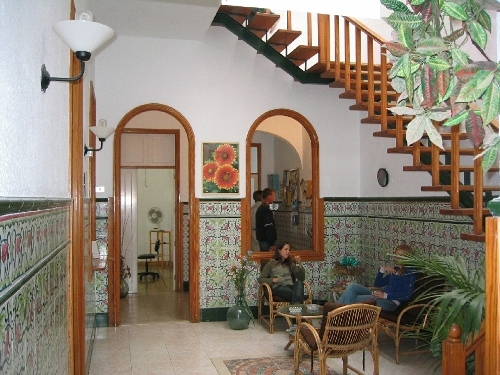 The first floor of the two story building has a “Canarian” style patio that is used as a lounge and connects offices and classrooms. 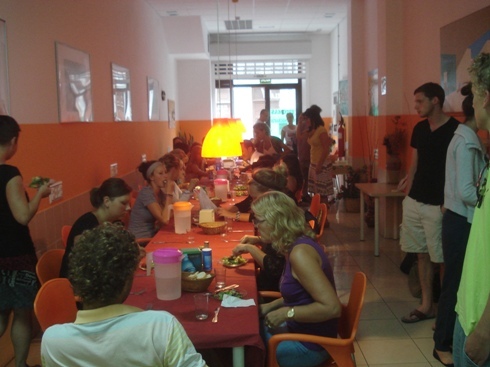 Additional classrooms, a kitchen and a terrace which serves as a cafeteria are located on the second floor. 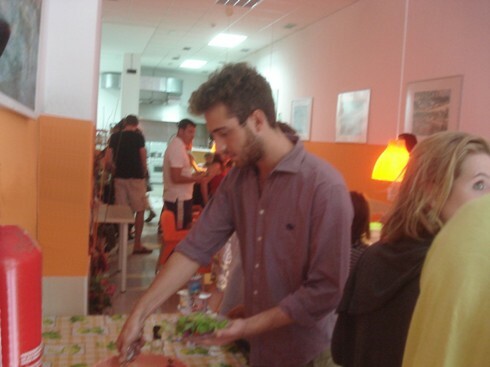 Breakfast and lunch consisting of mainly Canarian and Spanish cuisine are served at the cafeteria on class days. Special requests for vegetarian meals will be considered. 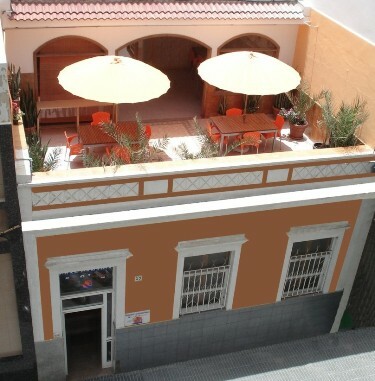 Notes for all Spanish Courses in Gran Canaria: Minimum enrollment age: 16. Lessons are 50 minutes long. Course materials are not included in the price and must be purchased locally on arrival. 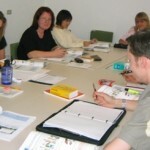 Standard Spanish Courses – 20 Spanish language lesson per week (each lesson is 50 minutes long), maximum of 14 students per class. All levels from Beginner to Upper Intermediate. Classes are held from 9:00 am t0 1:00 pm from Monday to Friday. Private lessons – One-to-One instruction. 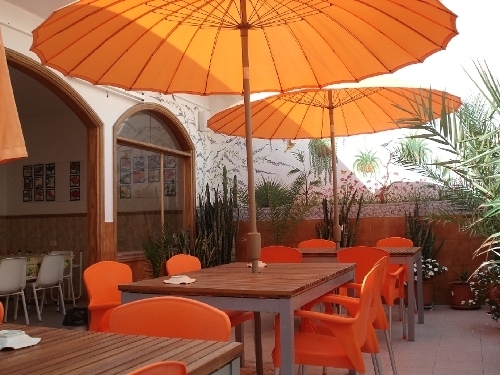 10 Spanish lessons per week. Price 2019: USD 435 per week for morning lessons/ USD 397 per week for afternoon lessons. 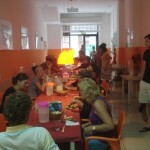 20 and 30 Spanish lessons per week programs also available. 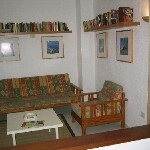 Private Spanish courses may starts any Monday of the year. 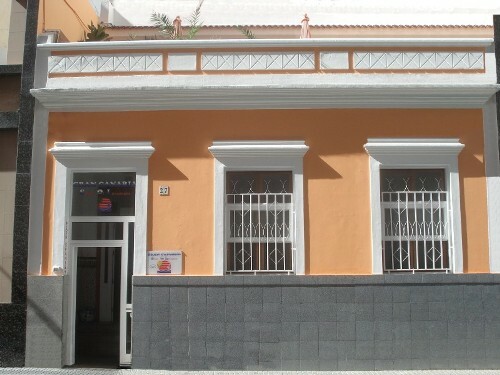 2019 Starting Dates for all group Spanish Courses in Gran Canaria: Elementary, Intermediate and Advanced students may start any Monday. Complete beginners may only start only the following dates: 8 January, 4 February, 4 March, 1 April, 6 May, 3 June, 1 July, 5 August, 2 September, 7 October, 4 November, 2 December. Holidays 2019: 7 January, 5 March, 18-19 April, 1 May, 30 May, 24 June, 15 August, 9 September, 1 November, 6 December, 25 December. Classes missed due to holidays are made up during the week. 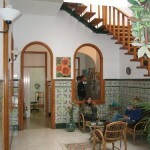 Homestays are no longer available in Gran Canaria. 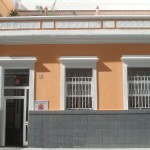 Gran Canaria School of Languages offers accommodations at two school residences. Both include bed linen and towels and room cleaning once a week. Prices include breakfast on weekdays (self service) as well as a daily lunch at the school’s restaurant located in the school building. A cold buffet dinner instead of lunch is served on weekends and holidays. 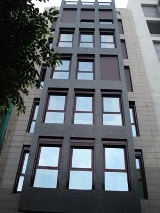 Residence “A” (Plus Residence): The “Plus Residence” was remodeled in 2007. 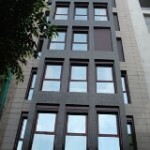 It is a 6 story building with elevator, located 3 minutes walking distance from the school. 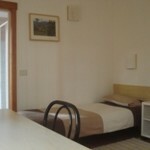 All rooms have sound proofing. 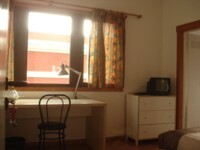 Only double rooms are available, each with a private bathroom, safe deposit box, TV sets with local and international channels, and WI-FI access. The common kitchen area equipped with refrigerator, microwave, toaster oven, stove top and silverware is available for student use. 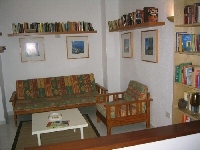 Residence “B” (Best Residence): Built in 1997 it is located close to the beach, a ten minute walk away from the school along the beach promenade. 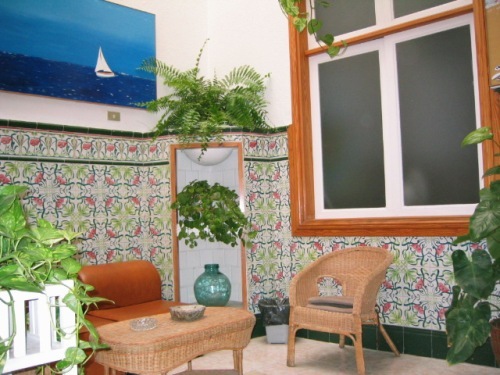 The six story building equipped with an elevator is handicapped accessible and offers the comforts of a hotel, with large sound-proof windows in every room. 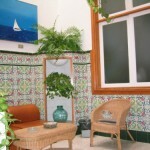 All rooms are single with private private bathrooms. 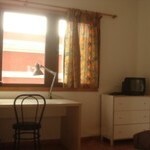 All rooms are equipped with TV sets and a safe. All Prices as per person / per week. 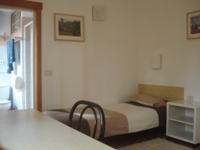 Double rooms can only be booked by students traveling together. Airport Transfers: Airport transfers are available upon request and at additional cost: USD 65 one way, USD 100 round trip.